Insight Healthcare talking therapies is a free and confidential service, commissioned by the NHS, and is available to anyone aged 18+ and registered with a Calderdale GP. Once they have received the referral, a member of the administration team will contact you to arrange an appointment. Please note that it is usual policy to withhold telephone numbers when you are called. 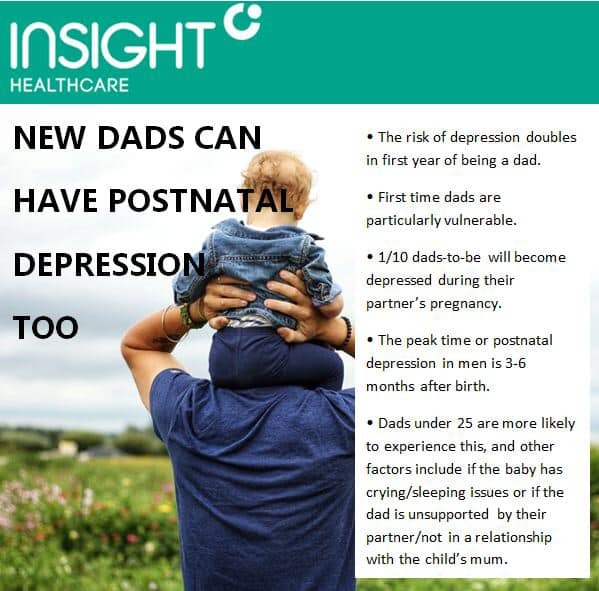 This entry was posted in Health and tagged Insight Healthcare, Postnatal Depression.